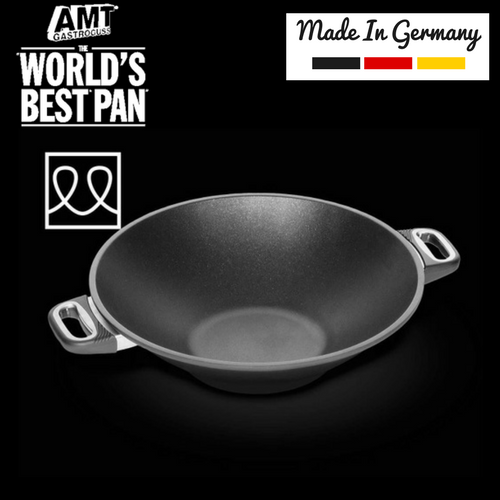 Induction Wok - AMT Cookware are The World's Best. Award winning products of the highest quality. 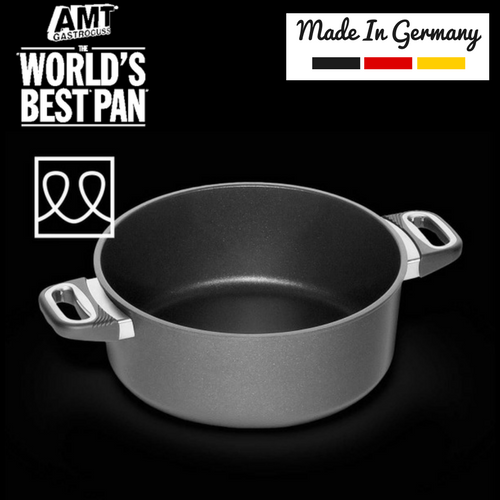 Induction Casserole Pot - AMT Cookware are The World's Best. Award winning products of the highest quality. 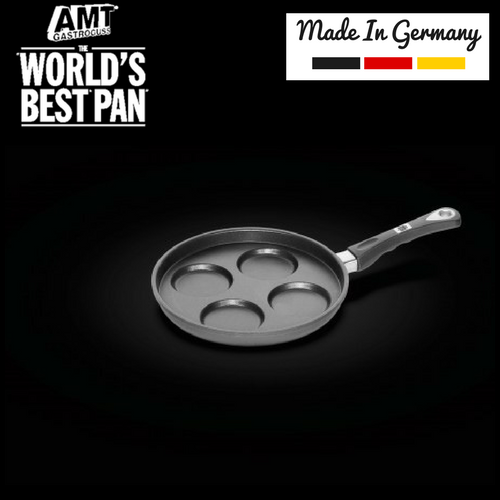 Induction Cake Pan - AMT Cookware are The World's Best. Award winning products of the highest quality. 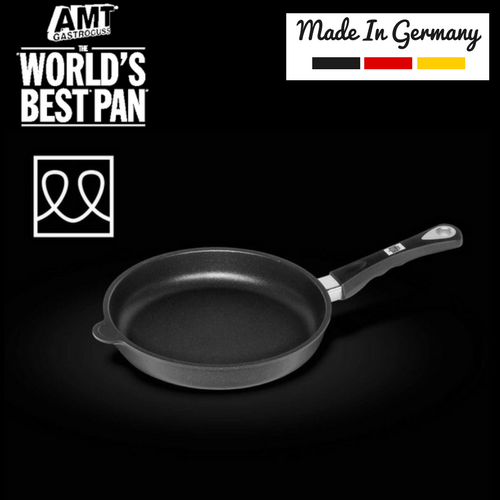 Induction Frying Pan - AMT Cookware are The World's Best. Award winning products of the highest quality. 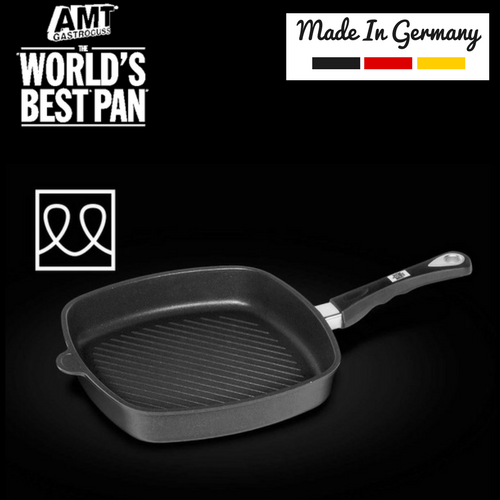 Square Induction Pan - AMT Cookware are The World's Best. Award winning products of the highest quality.